This flexible cable is designed as a heavy duty flexible for dry, damp, wet environments, areas of stress caused by vibration or impact and is resistant to abrasion, exposure to radiated heat and chemical contamination. Flexible connections to motors,generators,compressors e.g. UV, sunlight and weather resistant. 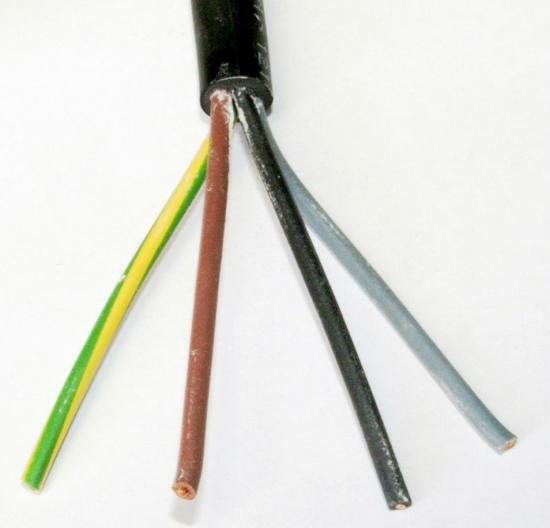 Heavy Duty Rubber Insulated Cable 4 Cores CSA: 2.5 mm² Length: 5 Meters This flexible .. 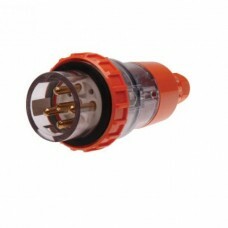 Heavy Duty Rubber Insulated Cable 4 Cores CSA: 2.5 mm² Length: 15 Meters This flexible.. Heavy Duty Rubber Insulated Cable 4 Cores CSA: 2.5 mm² Length: 25 Meters This flexible.. 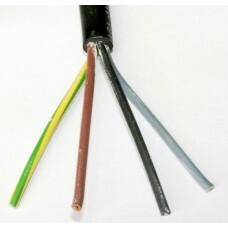 Heavy Duty Rubber Insulated Cable 4 Cores CSA: 2.5 mm² Length: 10 Meters This flexible.. 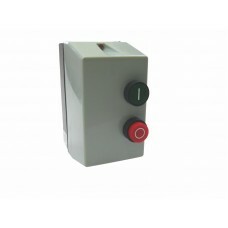 Heavy Duty Rubber Insulated Cable 4 Cores CSA: 2.5 mm² Length: 20 Meters This flexible..
40 Amp,5 Pin Australian Standard Industrial Plug Description -Three Phase plus ne..
DOL Motor Starter 5.5kW or a maximum motor current of 12 Amps. 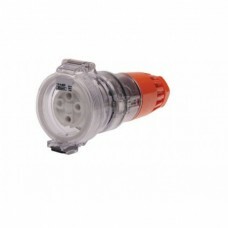 415V Control Voltage The ..
20 Amp 4 Pin Australian Standard Industrial Extension Socket Description -Thr..